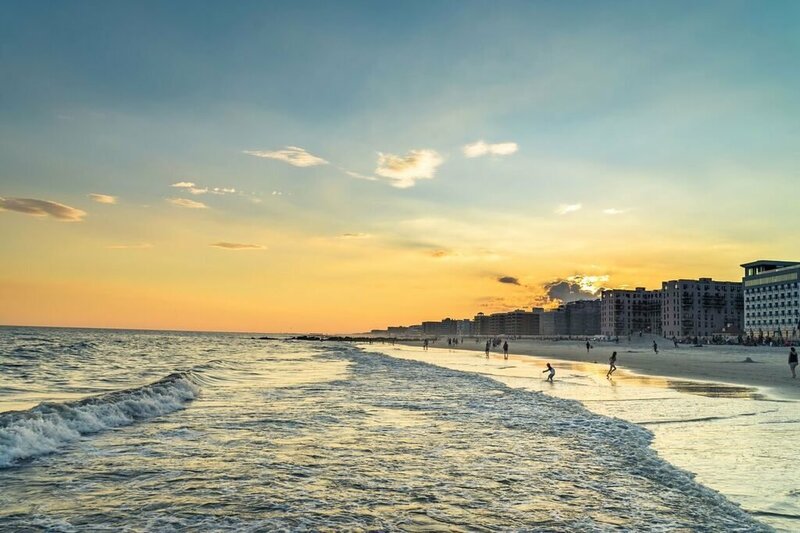 Long famous for hosting some of New York's elite, the Hamptons, found on Long Island's easternmost shores, beckons those city-dwellers who crave a bit of sun, sand, and variety. Site of second homes for many wealthy Manhattanites, celebrities, and magnates, a visit to the Hamptons allows tourists to catch a glimpse of that champagne and caviar lifestyle. But don't worry, it's not all glitz and glamour; there are plenty of ways to see the Hamptons on the cheap. Not only that, the area's rich history and culture mean there's an abundance of things to do, including visits to charming farms where you can purchase homemade goods, browsing the local shops for anything from designer wares to gorgeous antiques, hitting up the museums for a sense of the Hampton's maritime history, or simply soaking up the beauty of the picturesque villages that dot the seaside. Whether you've booked a night in a Hamptons hotel or are simply day-tripping from New York, here are some things to do in the Hamptons and Long Island. One of the best ways to get a lay of the land is, funnily enough, from the water. Cruise around the Hamptons with an Empire Vacations guide, as its your ticket to spot celebrity homes, explore gorgeous towns by foot, and sneak in a bit of shopping along the way. After breakfast in Riverbed, check out some of the sprawling estates and mansions in Southampton as you make your way to Sag Harbour. After a stroll around the port's waterfront, make sure to head to Havens Beach for a walk along the sand. If you're after a good deal, Tanger Outlets is the place to shop. You might not think that New York has stretches of soft white sand that rival the most beautiful of Caribbean islands, but it does! 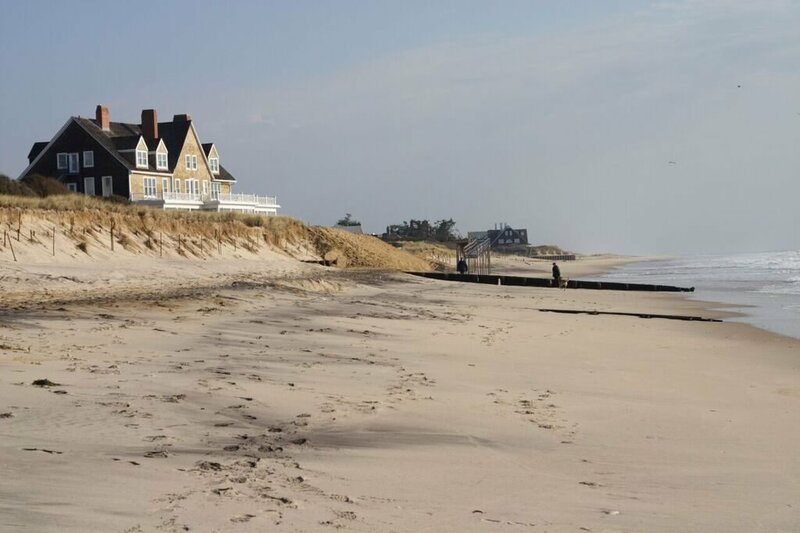 Coopers Beach is an absolute must-see when you're in the Hamptons. Relax on the sand, go for a swim, or check out the concession stands filled with all of your favourite nostalgic treats. If you're after some celebrity-spotting, Main Beach is the place to do it. With beach activities like volleyball to keep you busy, you never know who you might bump into as you spend a day on this beautiful beach. Parking is by permit only, so it's best to catch a taxi here! A slight detour on the way to the Hamptons on your drive out of New York, the nostalgic boardwalk and carnival rides of Luna Park are reminiscent of Coney Island. Get admission with unlimited rides and spend the day getting your fix of adrenaline; you simply must check out the Cyclone, Luna Park's historic wooden roller coaster. 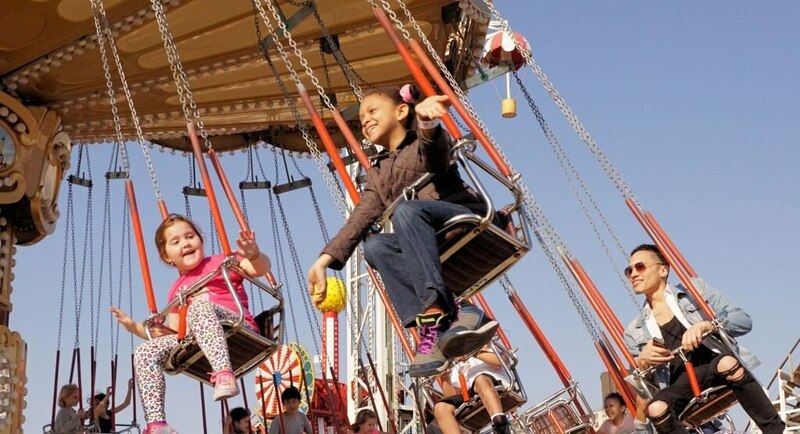 Grab a hot dog from Nathan's, try your hand at one of the classic carnival games, and go for a meander down the boardwalk to cap off a perfect day at Luna Park.